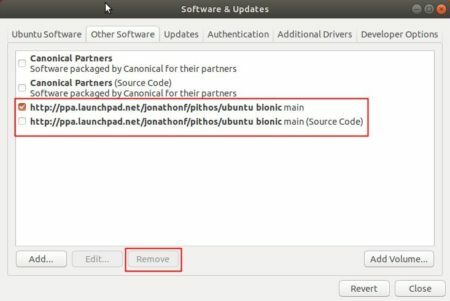 Other than universal Linux Flatpak package, the latest Pithos Pandora Client 1.4.1 now is available as native .deb package via PPA repository for Ubuntu 18.04 LTS. 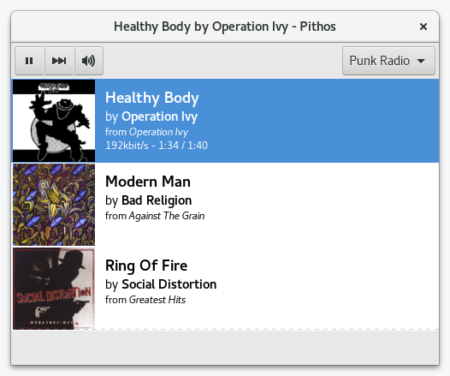 Pithos is a native Pandora Radio client for Linux, which is much more lightweight than the Pandora.com web client, and integrates with desktop features such as media keys, notifications, and the sound menu. Type your user password when it prompts and hit Enter to continue. For those don’t want to add the PPA, grab the .deb package from PPA package page.